Our Story | Pavé Tile Co.
Pavé Tile Co Melbourne combines over forty years of expertise and passion to bring you an inspiring collection of crafted porcelain and ceramic tiles. Our family owned business is dedicated to sourcing the most stunning and cutting edge designs from Europe and across the globe. Catering to all projects from contemporary to classic we pride ourselves on our unique offering to enrich any home, office or retail environment. Our comprehensive range includes: Porcelain wall and floor tiles, stone and concrete tiles, timber tiles, mosaics, Spanish feature tiles and slimline large format sheets- just to name a few. 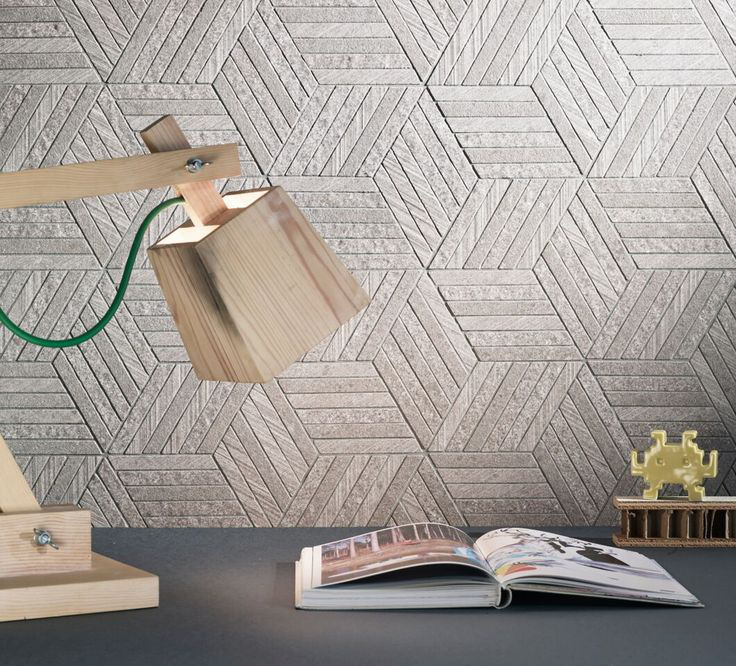 When you shop at the best tile shop Melbourne offers, your selection is almost limitless. Pavé offers our clients, architects, designers and builders access to the best products, most competitive pricing and extensive product knowledge. From floor and wall coverings, to that unique feature tile, we have you covered. We work collectively with our clients to find the perfect products for their projects, whether large or small and across all budgets. The team at Pavé are committed to helping our clients accomplish their vision for their homes and business spaces with gorgeous quality tiles and service. Our knowledgeable and friendly staff specialise in design conceptualisation and can offer assistance to our customers who are seeking a little extra guidance for their project.